Consideration #1: what's the right type of provider for you? “One of the most important things is really identifying what it is you want to do,” says Jeffers. And other important options and features. A lot of important options and features. So, here’s an overview of the different types of online ordering solutions and/or software vendors. But the payoff is obvious, and Jeffers recommends starting out with a small menu. More on that in a minute. A great fit for: Multi-unit restaurant organizations. “The guys who want it to run profitably and are really busy and wouldn’t want to record the sales, they just want things to work smoothly—that’s where we come in,” says Jeffers. The fees—a percentage of every order—can be high. Really high. A great fit for: Small and large companies that don’t have the resources or desire to handle the necessary marketing or delivery functions. Once you know what kind of online ordering restaurant you want to do, Jeffers recommends starting out simple. This is also the time, if you’re not choosing a full integration vendor, to work out how you’re going to handle POS. Now that you’re about to launch this amazing new online ordering service, make sure you’ve created ways to tell your customer about it. Remember when you do online ordering, you’ll have more parties to interface with, from marketing to credit cards and more, and you and your staff will need upfront and ongoing training to make things run smoothly. Depending on which type of online ordering solution you choose, you may have to consider whether or not you want to offer delivery, and if so, which method and what region. With a full integration model, if you want to offer delivery, it’s another option the customer clicks during the order process. If you have your own drivers or you’ve got your own vendor, that’s another phase in the path to purchase for you to handle. 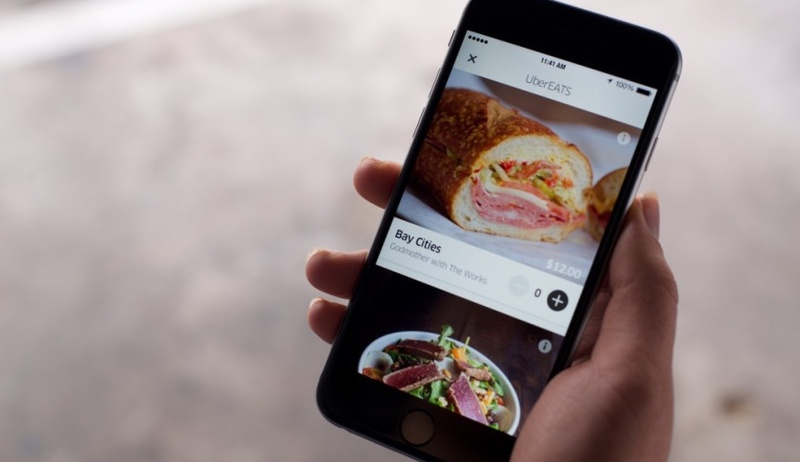 If you’re using a vendor like GrubHub, they handle the delivery and your customers are changed a nominal fee. “There are a lot of things you can do to make it seamless,” says Jeffers. Will your provider let you do month-to-month, or do you have to sign a one to four-year agreement? 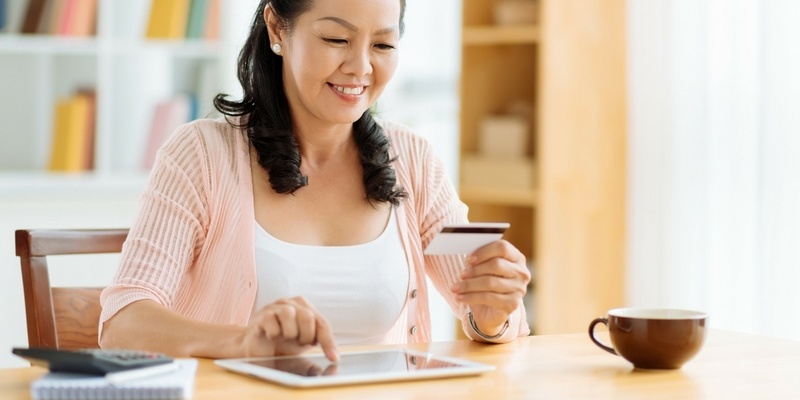 How agile is the vendor in facilitating loyalty programs using codes, discounts, etc. to keep your guests coming back and give you valuable customer insight? “An online order is religiously 40 or 50 per cent higher than if somebody walks into the store,” says Jeffers. Now that you’ve got a profitable way to get rid of dine-and-dashers, why not get rid of handwritten schedules? 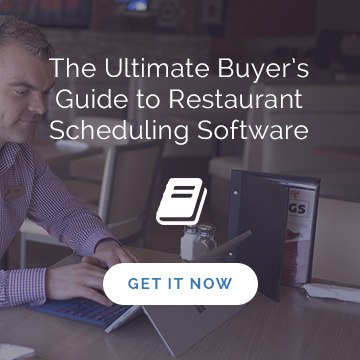 Introducing Ameego, the online restaurant scheduling software that creates the perfect schedule—and labour savings—in minutes. Click below to get a demo!